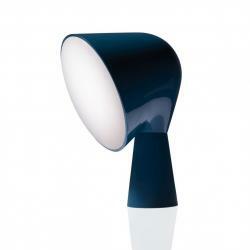 Collection Binic by Foscarini is a small luminaire and easy to transport, its name comes from a small lighthouse on the coast of Brittany, the region of its designer Ionna Vautrin, drawing inspiration from it for the design of this small table lamp. 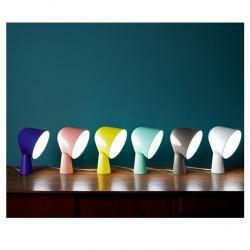 Its cheerful form and colors stimulate the imagination and arouse immediate sympathy. 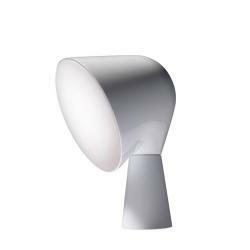 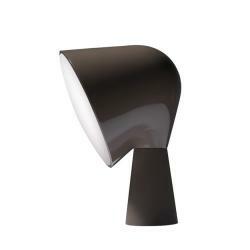 The rounded upper volume, with a glossy finish, rests on a satin conical base, projecting downwards an intense, restricted and homogeneous light. 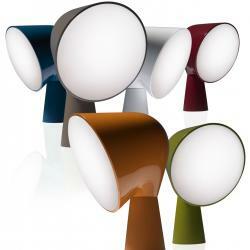 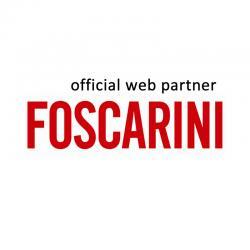 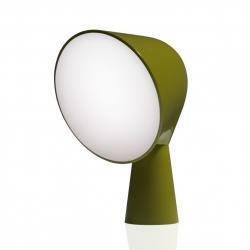 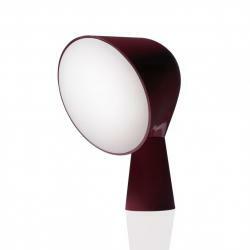 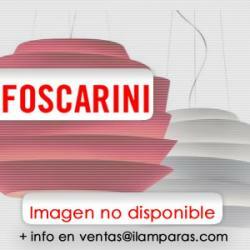 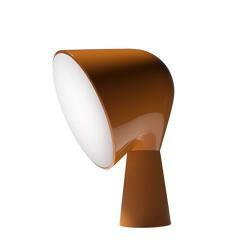 Binic by Foscarini can be purchased in six different finishes; white, orange, green, blue oil, eggplant and gray; giving a great opportunity to combine this design lamp with the decoration of the environment.